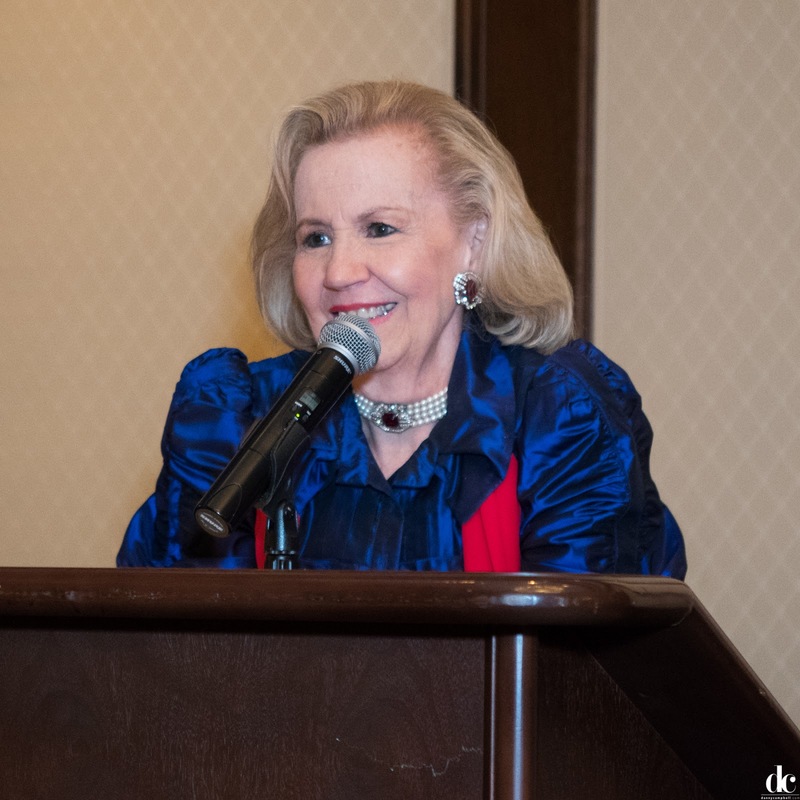 After the death of her oldest son years ago, Fashion Stars For A Cause founder and gala chair Yvonne Crum, sought a way to bring attention and understanding to the usually taboo subject of suicide. 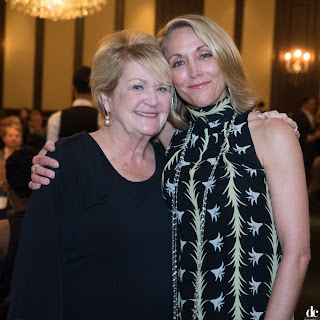 Through the Fashion Stars For A Cause program (formerly known as Fresh Faces of Fashion), she has paired the unlikely topics of suicide and fashion together with funds benefiting the North Texas Suicide and Crisis Center. “We’ve raised $1.8 million in the past nine years to help save lives and provide hope for those whose lives have been impacted by suicide,” said Crum. “Our Fashion Stars are committed to helping us surpass the $2 million mark this year." Fashion Stars for a Cause just announced the 2015 ambassadors who will champion this year's gala. These 12 women represent a diverse group of interests, backgrounds and professions and are committed to raising awareness and critical funds for Suicide and Crisis Center of North Texas. This year’s Fashion Stars are: Sherice Lynette Brown, Francis Harrison Brito, Laura Fedock, Laurie Graham, Gina Marx, Kristy J. Morgan, Shelley Herrera-O’Neal, Shayema Rahim, Whitney Roberts-Kutch, Bridget Sommerlatte, Carmen Surgent and Amanda Ward. Serving as Honorary Chairs are Terry Bentley Hill and her husband Tom Krampitz. The 10th year celebrations will begin with a kick-off meet and greet on October 19 at BELK Galleria. On February 24, 2016, Galleria Dallas will present a fabulous celebration with a runway fashion show including the Fashion Stars. The annual black tie gala will be on March 25, 2016 at the Dallas Country Club, and Diamond Doctor will host the patron party. For raffle ticket information, gala tickets and table sales, visit the SCC website at www.sccenter.org or Yvonne Crum at yvonnecr@flash.net or ask any of the Fashion Stars. For information about advertising in Fashion Stars magazine, please contact Ms. Crum. Suicide and Crisis Center Critical operates a 24-hour crisis line staffed with crisis counselors. It also provides two other important services: Survivors of Suicide, Teens Can Survive. Fashion Stars for a Cause is the primary fundraiser for Suicide and Crisis Center of North Texas, which receives no government or United Way funds.